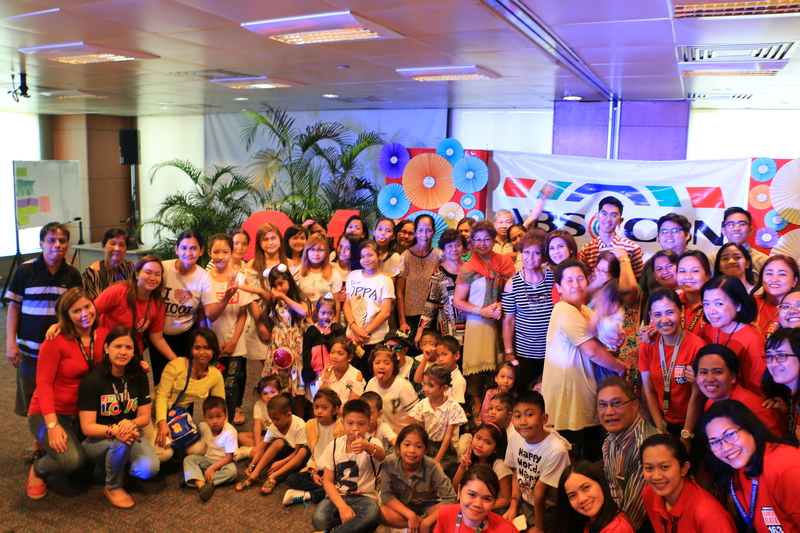 ABS-CBN Lingkod Kapamilya Foundation’s child protection program, Bantay Bata 163 continues to evolve as it celebrates 21 years of being in the service of the Filipino Children. Aside from maintaining its core services in protecting children at risk and are disadvantaged through a nationwide network of social services, Bantay Bata 163 is continuously gearing towards protecting the country’s future generation from online abuse and exploitation. 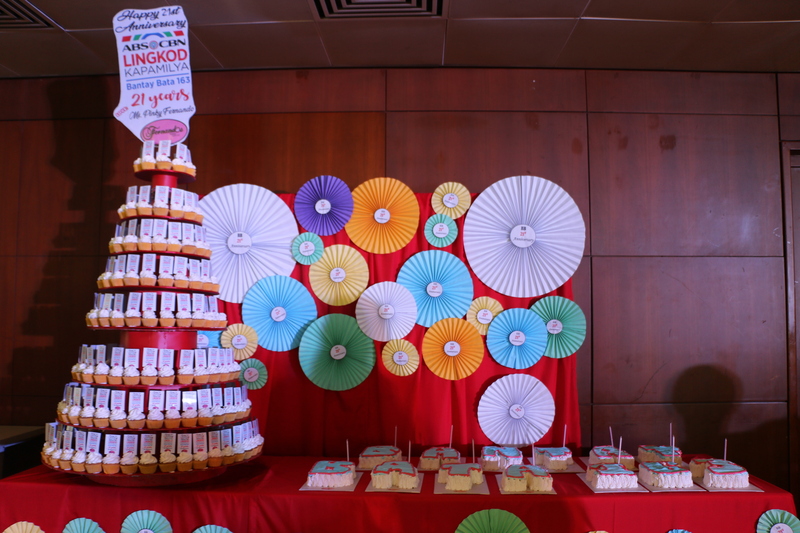 Bantay Bata 163 held its 21st Anniversary Celebration last February 24 at ABS-CBN. 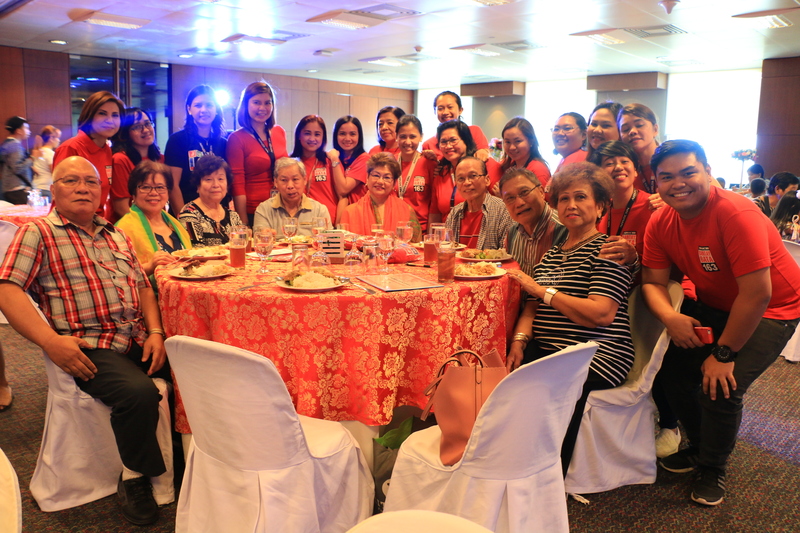 The event was filled with genuine smiles and joyous laughters as Bantay Bata 163 staffs, Bantay Edukasyon graduates and Bantay Kalusugan beneficiaries were gather all together to witness the evolution of the program over 21 years. 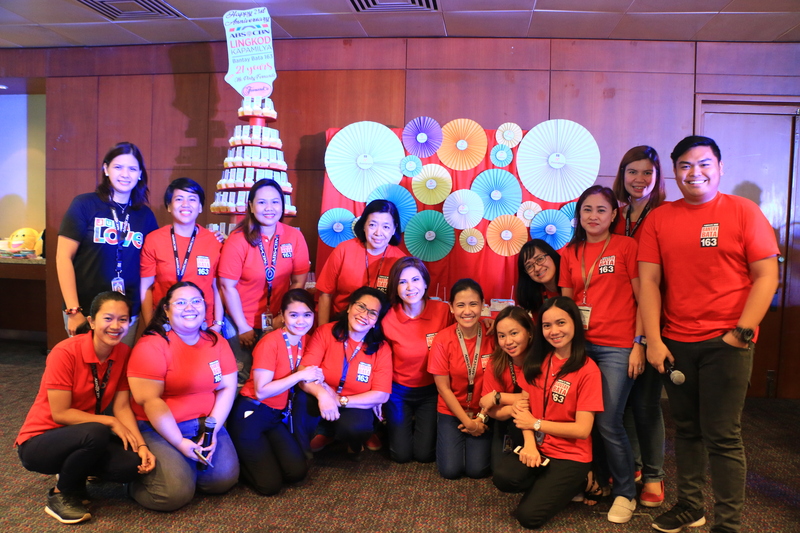 “Everybody was inspired and touched by the words and stories of the beneficiaries. 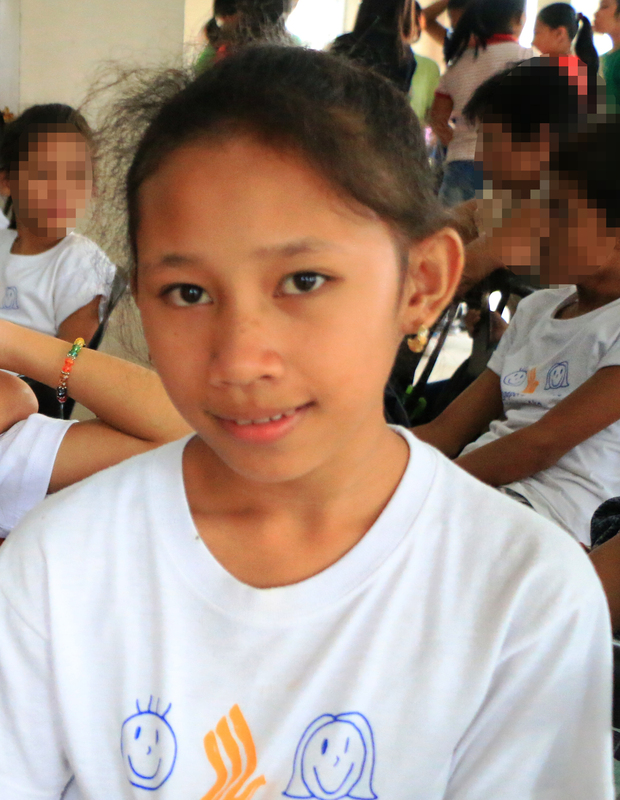 I’ve been in DSWD for years and this is our everyday stories and hearing it from an NGO doing it is a greater story. In the government, we have a mandate to do this but for a non-profit organization doing this, is a greater glory. 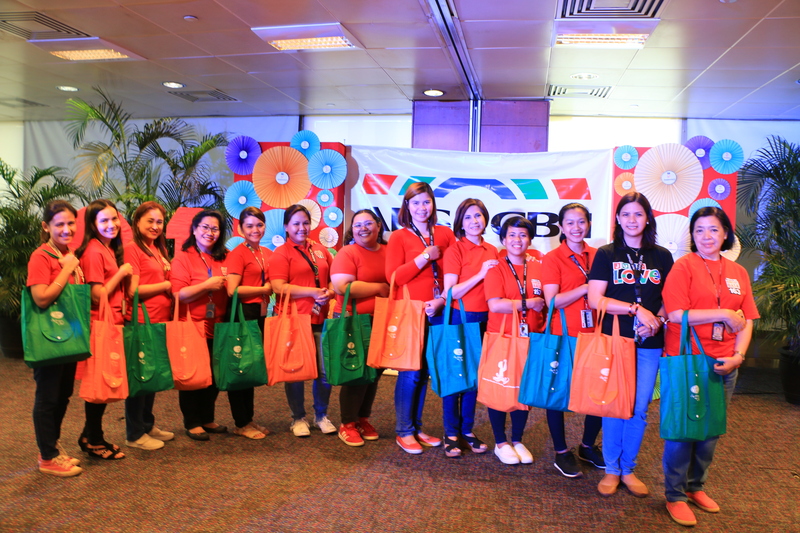 You cannot do this things without more people and more partners having the same vision, same mission and same advocacy to help these children.” said by Ms. Jacel Paguio, Operations Manager of Bantay Bata 163. She also said that Bantay Bata 163 wants to keep their services alive and the organization can’t do it without the help of both beneficiaries and donors. The event would never be possible without the support of Samahang Tagalog, Virginia, USA, Philippine Women’s Club of Tidewater, Fernando’s Bakeshop and Sysu International Inc.